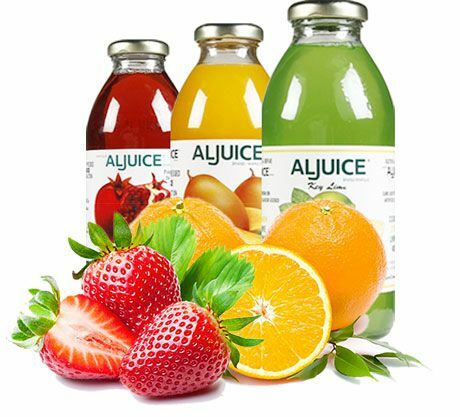 Since 1993 the team at AllJuice International Inc. 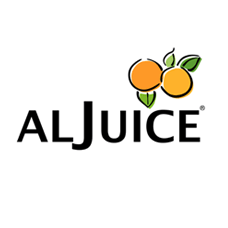 (AllJuiceCo.) 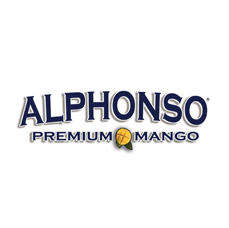 has subscribed to the same philosophy - To provide the best quality international juice products in the marketplace at the best value. A philosophy supported by using high quality ingredients. 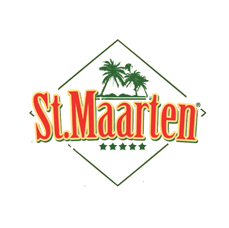 The company's portfolio of brands include St. Maarten®, ALPHONSO® and ALJUICE®. Image of a juice product containing mold. Stringent procedures are in place to ensure our products are manufactured under very sanitary conditions with testing to support the absence of yeast or mold. Our products are made without any artificial ingredients or preservatives, and just like fruit it will eventually spoil.When the cartons are opened and the seal is broken there is likelihood that mold and bacteria from ambient air will come into contact with the product. It is recommended to always keep the product refrigerated between of 0 to 4°C and consume it within 7-10 days after opening for best results. Always check the seal on the package at the point of purchase to ensure it is intact and there is no leakage. Taken in Chiang Rai years ago. Beautiful country and wonderful, hospitable people. Thoughts and prayers go out to the volunteers, rescuers, family and boys. Good luck Godspeed. Mural unveiling today at 3pm in honour of Rob Stewart. Beautiful memorial by @jerryrugg and Stuart Pearce behind Opus Restaurant at 9 Bedford Road in Toronto. September weather has arrived early. We're preparing for the long weekend with sweaters and coolers. The grape was developed in the 1930s by French wine grape breeder Jean Louis Vidal. The primary goal in developing this variety was for the production of Cognac in the Charente-Maritime region of western France. Because of its winter hardiness this grape variety is cultivated most extensively in the Canadian wine regions of Ontario. Copyright © 2016 AlJuice Co.